Calgary named fourth most livable city! We are proud to welcome international students from around the world. With more than 245 schools, serving over 120,000 students, we offer a wide range of academic courses and specialized services, including ESL programming for all levels. Our teachers are highly trained and experienced and our standards of academic excellence are among the highest in the world. Our goal is to ensure our students have a valuable academic and cultural experience and we work hard to ensure the school placement matches each student’s interests and abilities. 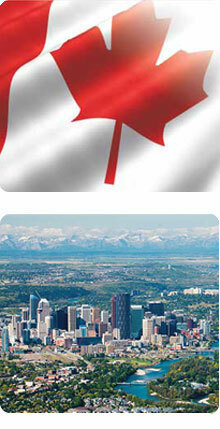 Check out our new guide to help you prepare to move to Calgary. This guide is also available in Chinese. Awarded to the Calgary Board of Education as a school district that is executing well-planned, creative and purposeful strategies for comprehensive internationalization. The CBE strives to ensure students develop their potential, passions and gifts in their communities, in Canada, and in the world. Global-mindedness is promoted through programs, services and supports aimed at students, teachers, administrators and support staff.